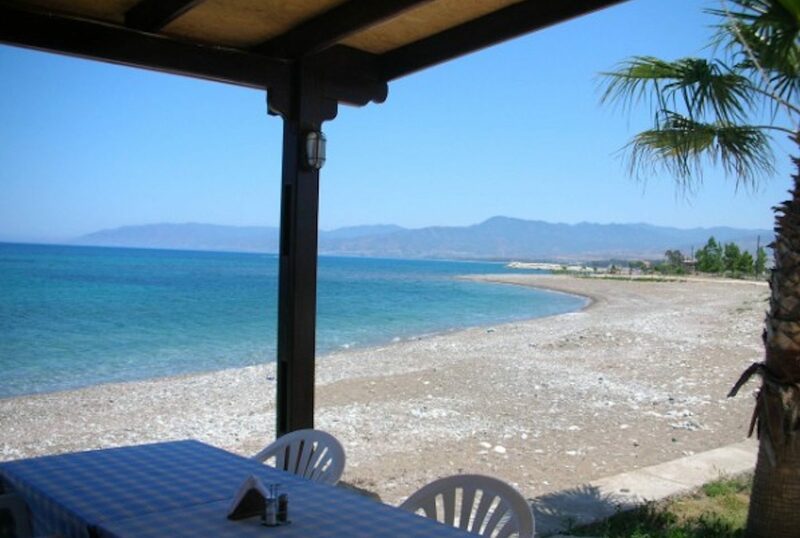 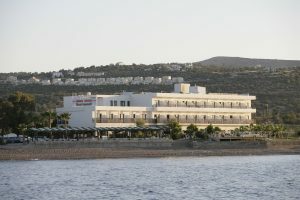 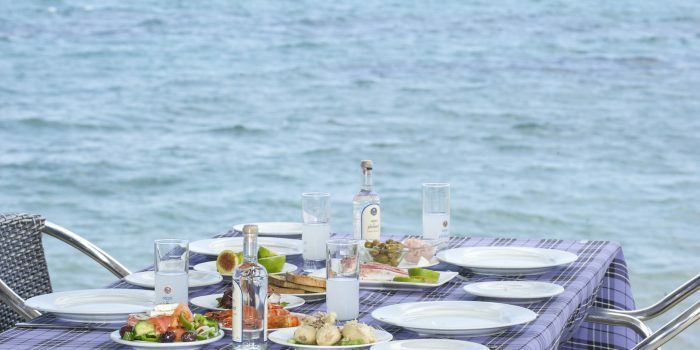 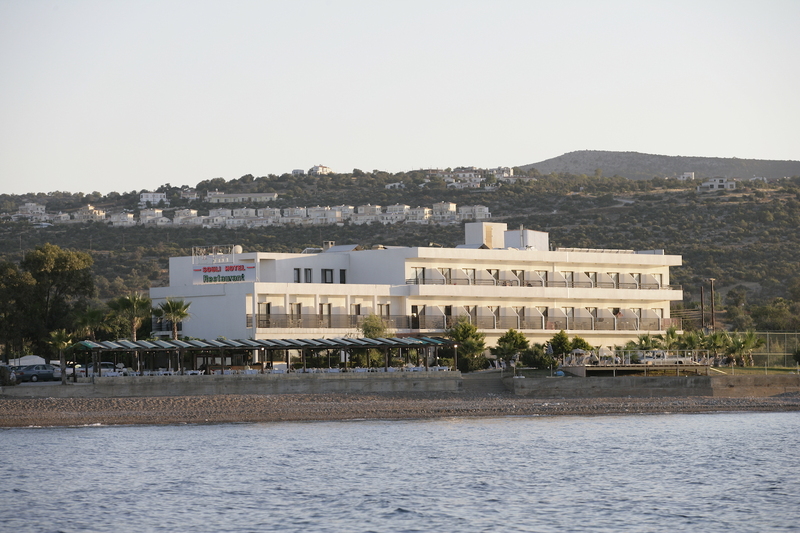 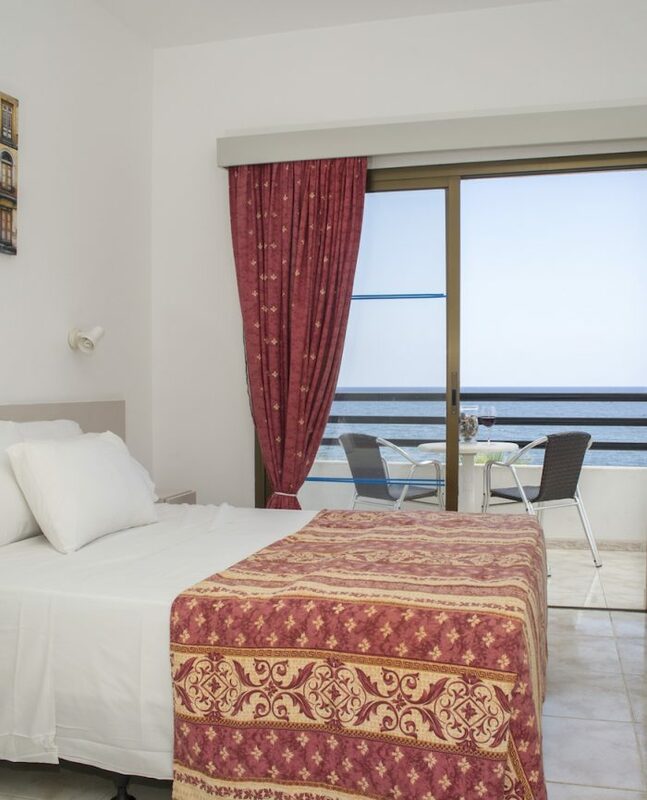 Souli Seafront Restaurant has been established since 1940 and is renowned for its variety of fresh fish and local traditional mezze. 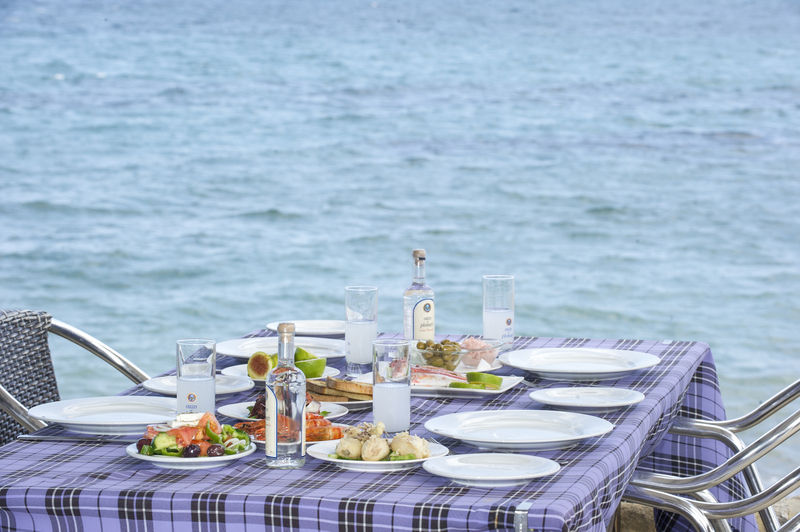 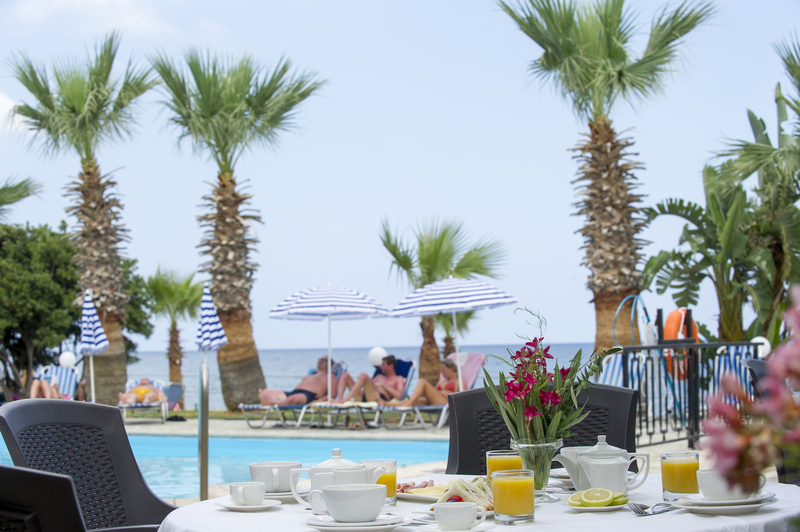 Satisfy your taste buds and dine al fresco by the Mediterranean waters. 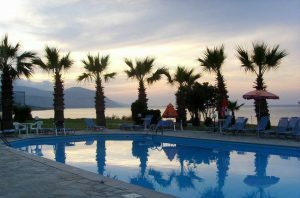 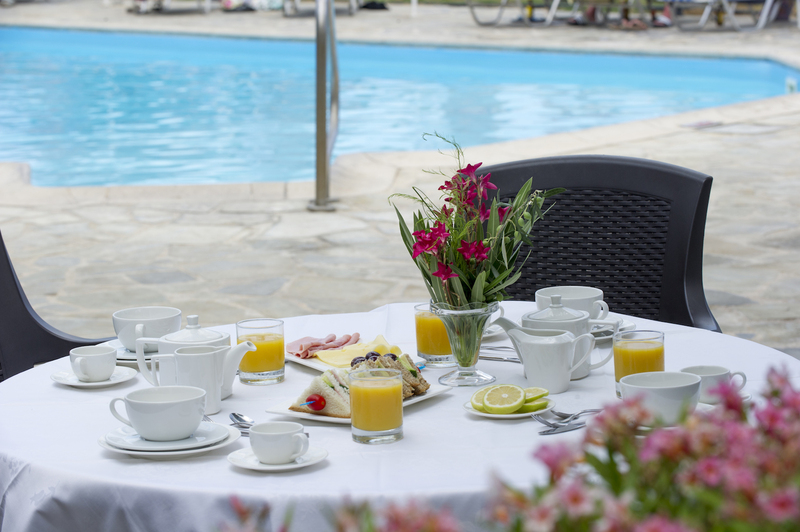 Souli Hotel’s outdoor pool bar is open from 11am until late. 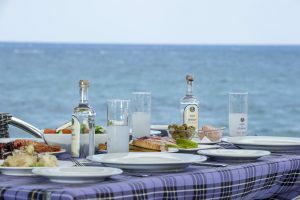 Wide variety of cocktails and local drinks are available amongst snacks and desserts.